Covers everything from constructing carpets and rugs to cleaning and protecting them. 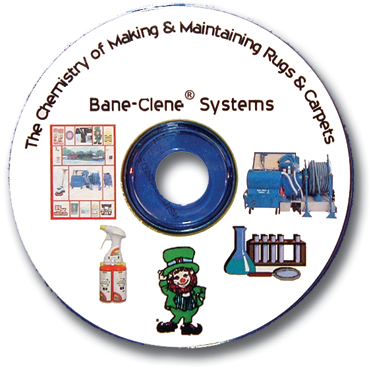 Written by Bane-Clene’s chemist, the 200 plus pages are complete with illustrations, photographs, table of contents and a highly detailed glossary of terms covering everything from constructing carpets and rugs to cleaning and protecting them. Available on CD in Adobe Acrobat format for use in a PC. 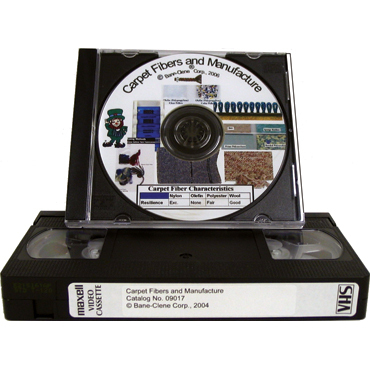 The starting point of carpet is the fiber. 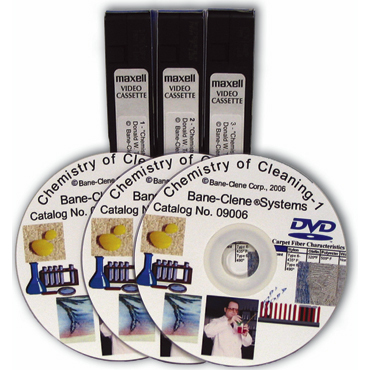 Video from a "Chemistry of Cleaning" seminar by Bane-Clene's chemist.